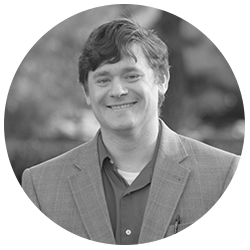 Trevor has spent years researching political ideology, the structural components of our Constitution, and the Voting Rights Act. He has also managed polling projects for hundreds of political campaigns including the 2016 presidential. In his off time, if he were allowed any, he would hide in a corner and spend time with his family. He used to be considered an All-American lacrosse player but decided that he’d rather destroy his body in the military and then in politics. He has a Ph.D. from Walden University, an MPA from Webster University, and a BA from Pfeiffer University.